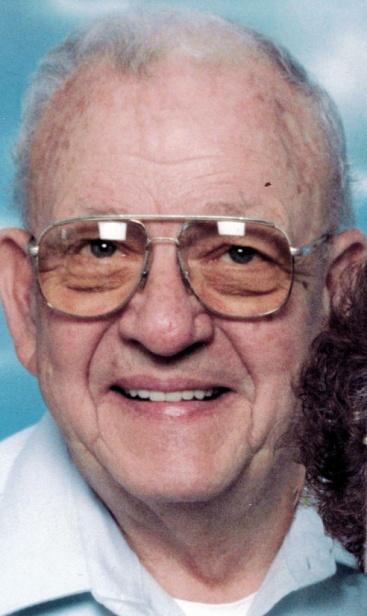 Leon Theodore Davids, Jr., 84, formerly of Meadville and a resident of Lexington, NC died there, Monday, September 1, 2014. He was born November 24, 1929 in Corry, PA a son of Leon Theodore and Dolly Bacon Davids, Sr. He married Josephine Franchina November 17, 1962 and she preceded him in death June 24, 2012. He was a veteran of Korean War serving in the US Army from 1948-1952. He worked as a grinder at McCrosky Tool retiring in 1992 after 30 years of service. He enjoyed hunting, fishing, bowling, camping and traveling. He is survived by two step-sons, Phillip H. Davis and his wife Laurie of Meadville and Michael R. Davis and his wife Brenda of Lexington, NC; two daughters, Lois Tripp and Deborah Hunter both of Corry; nine grandchildren, eleven great grandchildren and one great great granddaughter. In addition to his wife and parents, he was preceded in death by a son, Bruce Leon Davids; a brother, James Lyle Davids; a sister, Ethel Williams and a great grandson, Matthew Lane Hobby. Calling hours will be Thursday from 2-4 and 7-9 p.m. at the Robert W. Waid Funeral Home, Inc., 581 Chestnut Street, Meadville. The funeral service will be Friday at 11 a.m. at the funeral home with Rev. Harvey Boal, Pastor of Cochranton Presbyterian Church, officiating. Interment will be in Greendale Cemetery with Veterans of Vietnam Post #52 as pallbearers and military honors provided by Huidekoper VFW Post #2006. The family suggests memorials be made to Veterans of Vietnam Post #52, P.O. Box 771, Meadville, PA 16335 or the Salvation Army, 1087 Park Avenue, Meadville, PA 16335.